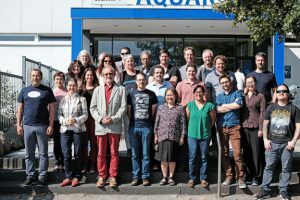 Scientific Consortium meets to plan future of FishBase – Quantitative Aquatics, Inc. 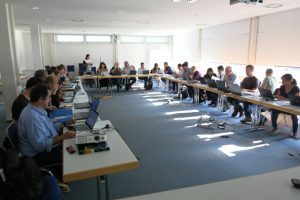 Representatives and guests of the FishBase Consortium from 12 international scientific institutions met at the GEOMAR Helmholtz Centre for Ocean Research in Kiel from 3 to 7 September 2018 to discuss plans for future activities and projects of FishBase, the world’s largest information portal on marine and freshwater fishes. 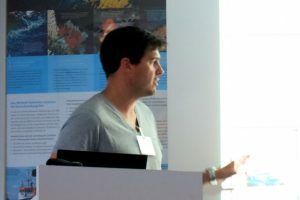 FishBase contains biodiversity information for more than 34000 species, 323200 common names, and 58900 fish photos [accumulated since its conception in 1995] from 55300 references contributed by 2310 collaborators. 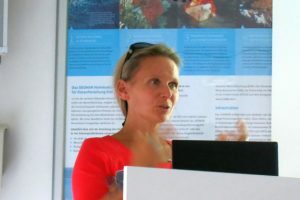 It gathers and serves more than 700,000 visitors monthly, making it the fourth most cited fish/fisheries reference [as of 16 December 2016]. 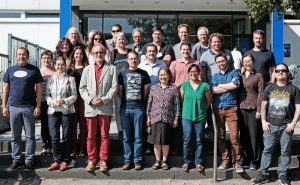 In recognition of the valuable and lifelong contribution of FishBase to fisheries science, a prestigious award from the Fisheries Society of the British Isles (FSBI), the Le Cren Medal, was given to the FishBase Consortium and the entire FishBase Team on July 6th of 2017. 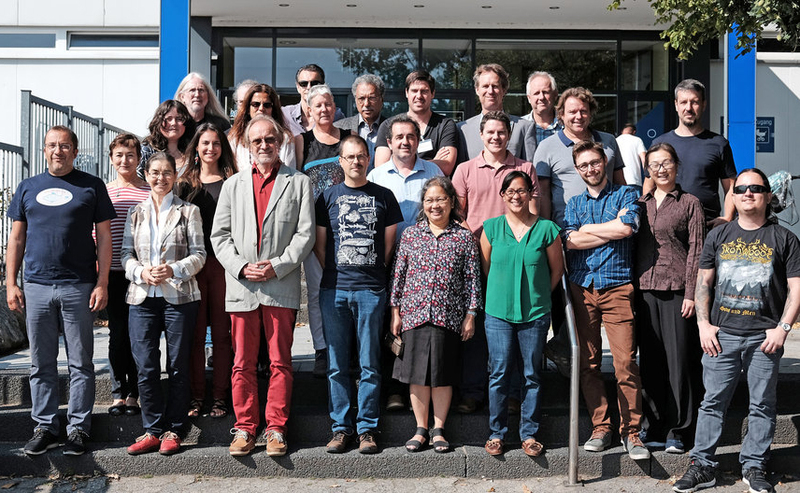 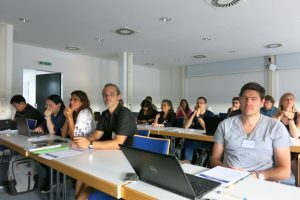 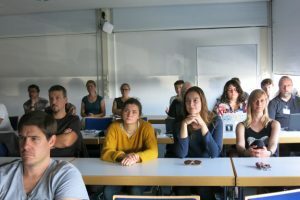 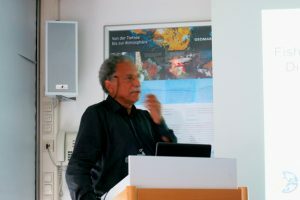 The meeting was preceded by the annual FishBase Symposium which transpired on 4 September 2018. 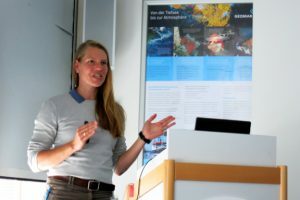 Around 50 scientists and researchers shared the latest findings on fish and fishery biology, most of which used data from FishBase. 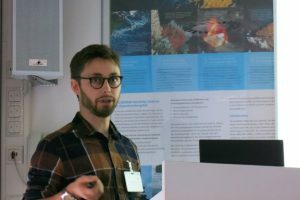 By making use of FishBase data and [Aqua]maps, a major scientific breakthrough by an international team (Rabosky et al., 2018) showed that rate of species formation was fastest at the highest latitudes and in the coldest ocean waters, contrary to common belief that the tropics serve as an “evolutionary cradle for marine fish diversity”. 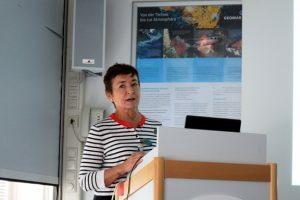 At the end of the meeting, Q-quatics Board Chair Dr. Cornelia Nauen (President, Mundus maris) remarked with great satisfaction that the consortium partners had managed together to pull off the almost complete filling of the short-term funding gap for the team of experts in the Philippines. 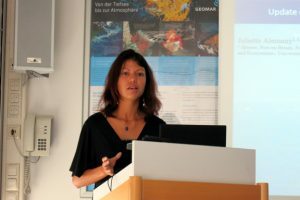 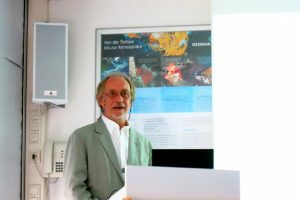 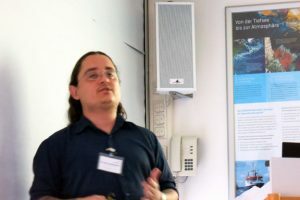 “Equally important, the public FishBase Symposium showed that the innovative use of FishBase, SeaLifeBase, and AquaMaps had enabled fresh advances in marine science and its many applications”, says Dr. Nauen. 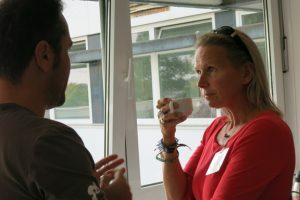 “One must always go with the other”, she added. 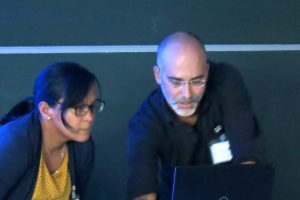 So, what’s in store for FishBase users in the future? 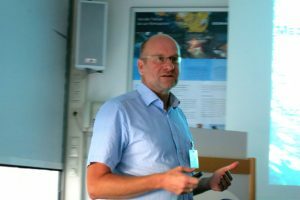 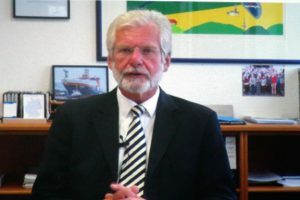 “We would like to implement a state-of-the-art search interface, but at the same time we have to put the funding of FishBase on a new basis”, Dr. Rainer Froese of GEOMAR, long-term FishBase Consortium Coordinator remarked. 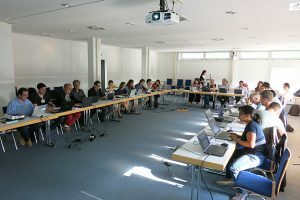 At present, the database, including scientific and technical support, is financed by project funding and donations. 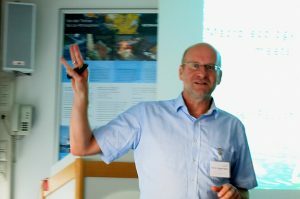 “On this basis, big technical leaps are unfortunately not possible”, says Dr. Froese. 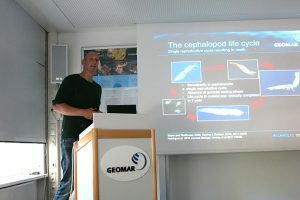 Gelli goes to GEOMAR for on-the-job-training in CMSY analyses, etc.